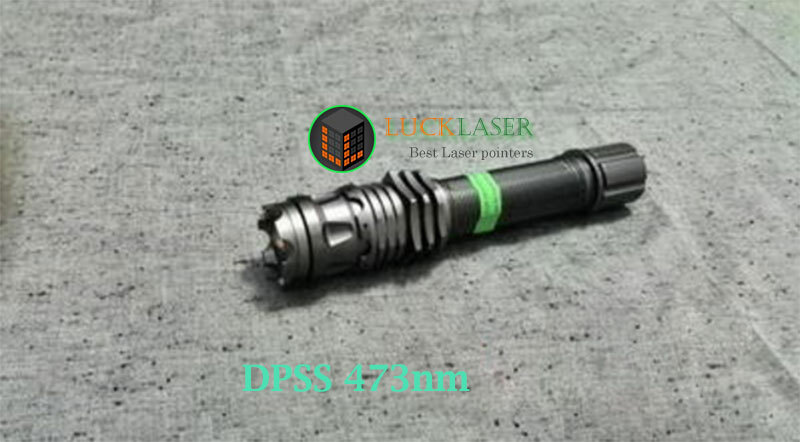 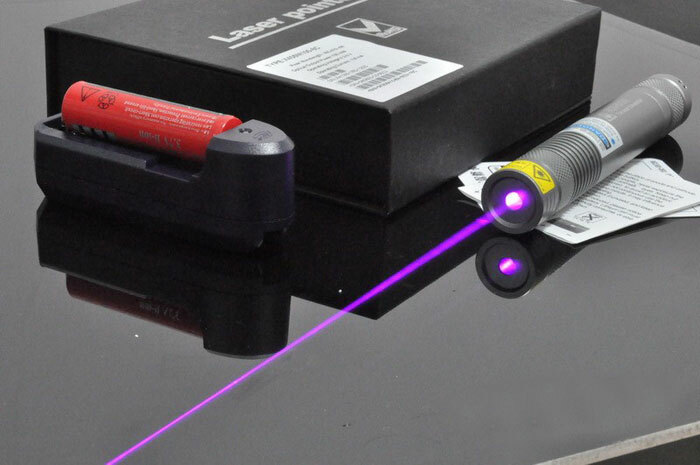 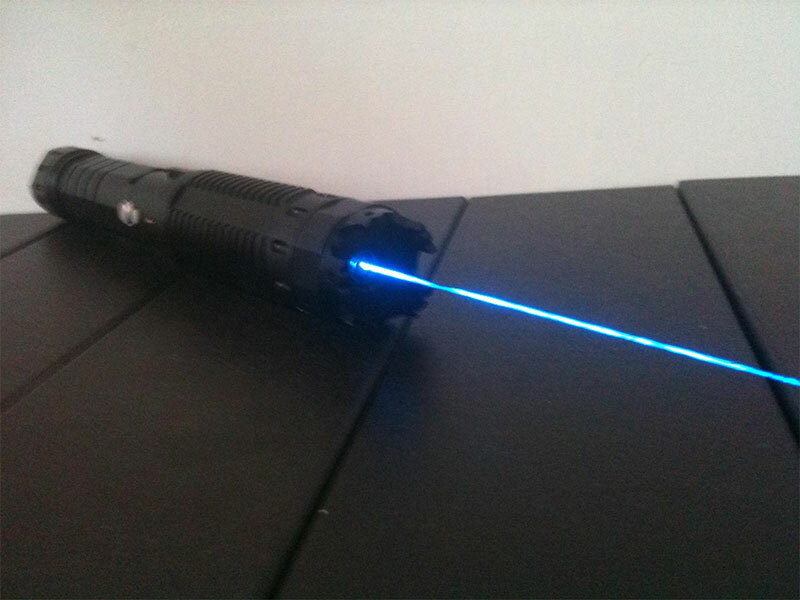 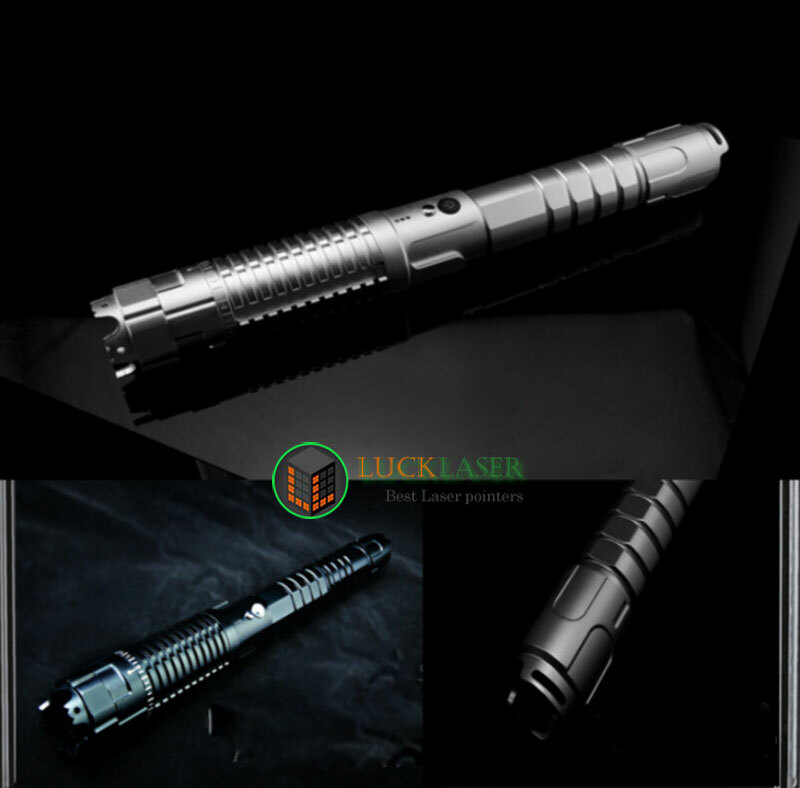 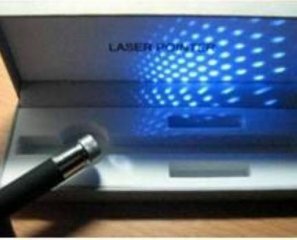 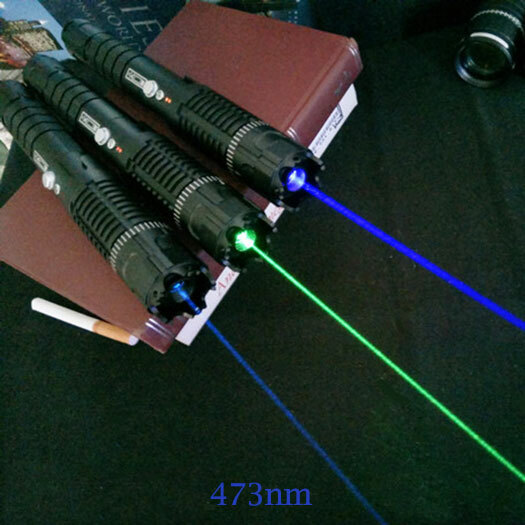 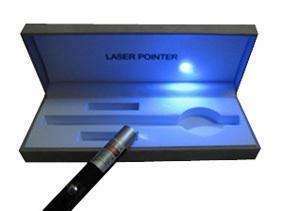 473nm DPSS Blue Laser is a continuous wave (CW) diode-pumped solid-state (DPSS) laser and applies to luorescence excitation, optogenetics, PIV, Raman Spectroscopy, laser display, etc. 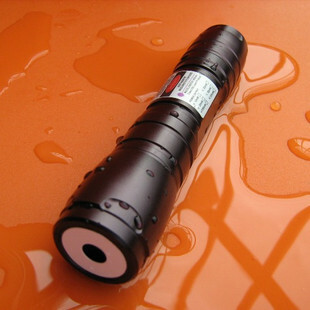 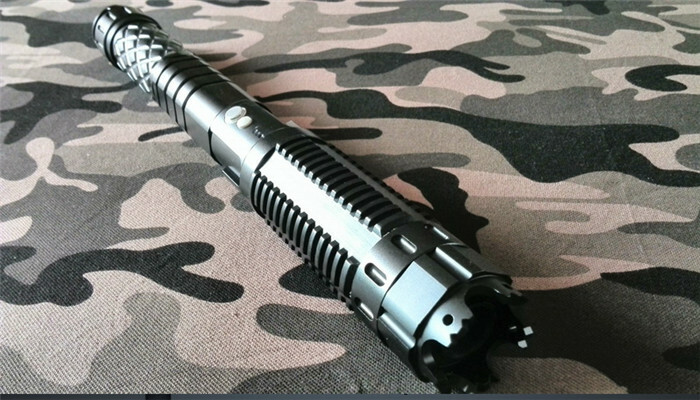 473nm DPSS Blue Laser in integration, robust design, dismountable design, internally focusable feature, added safety features, metal button, spare barrel, long runtime and and high reliability make them a better option for outdoor or field use where a a high power, high stability handheld laser is required.Pro series lasers are good for lab use where portability and low cost are necessary. 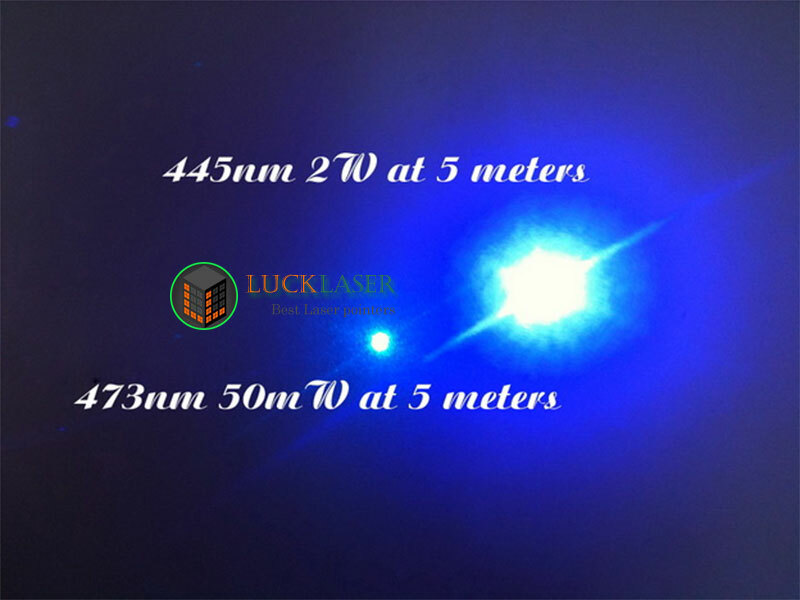 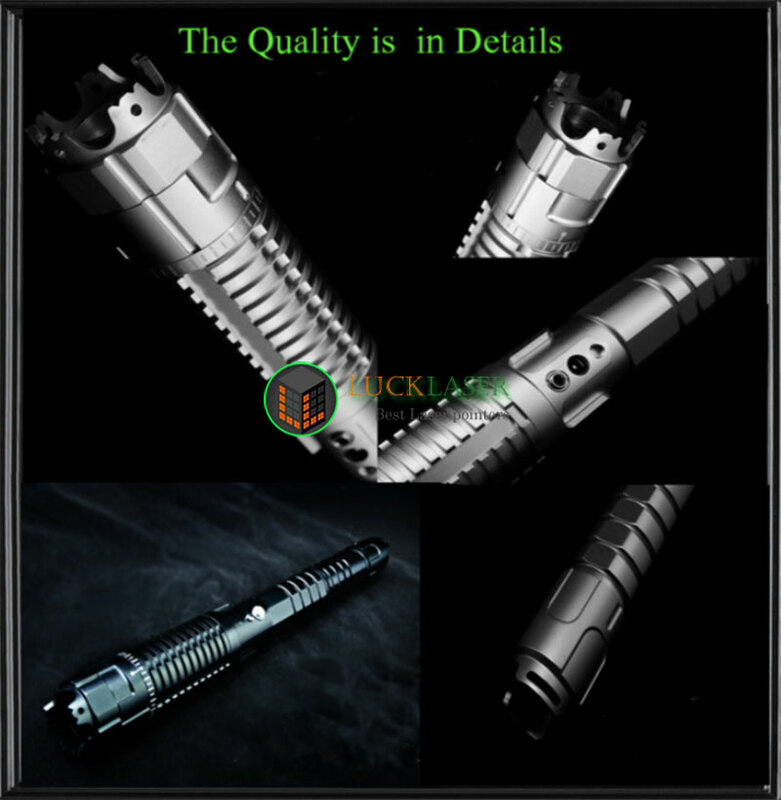 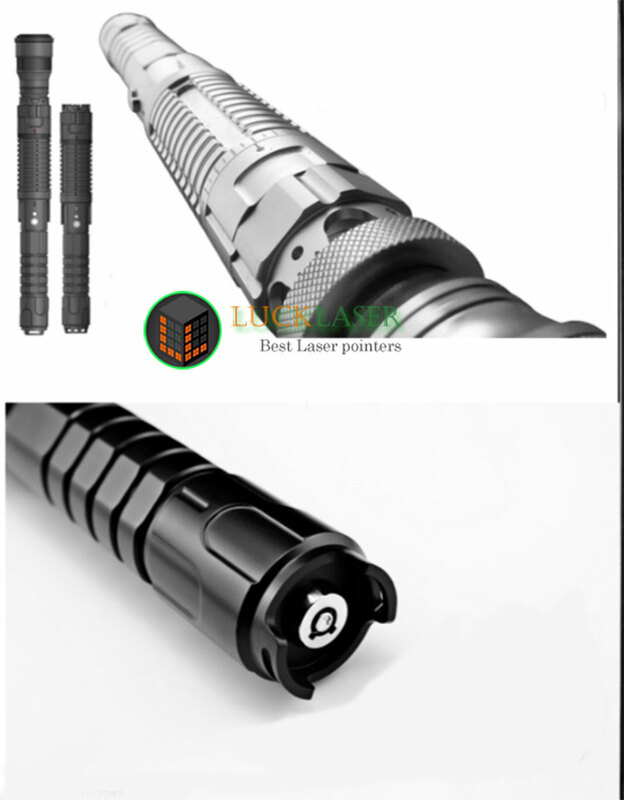 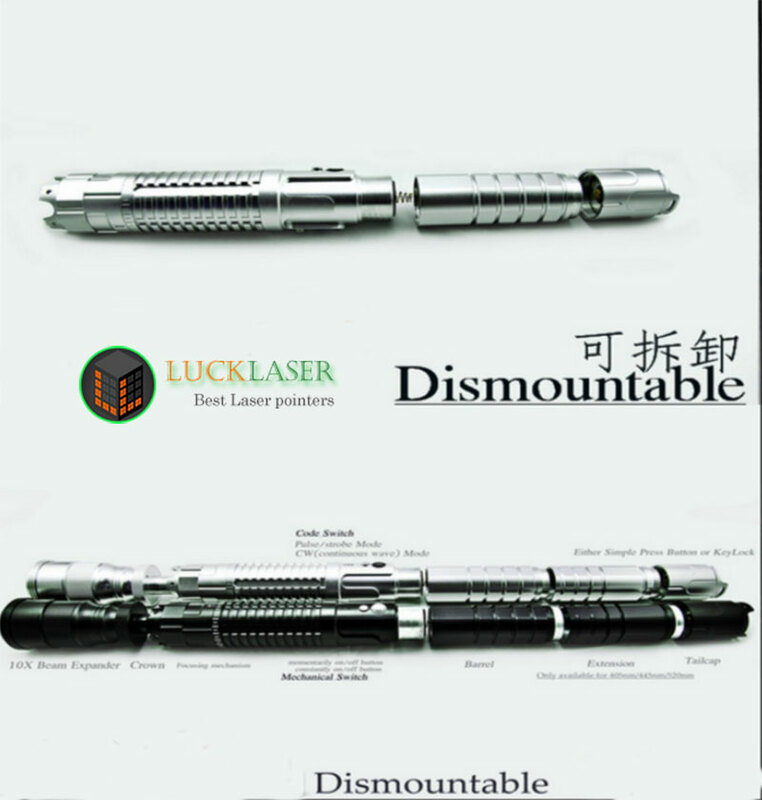 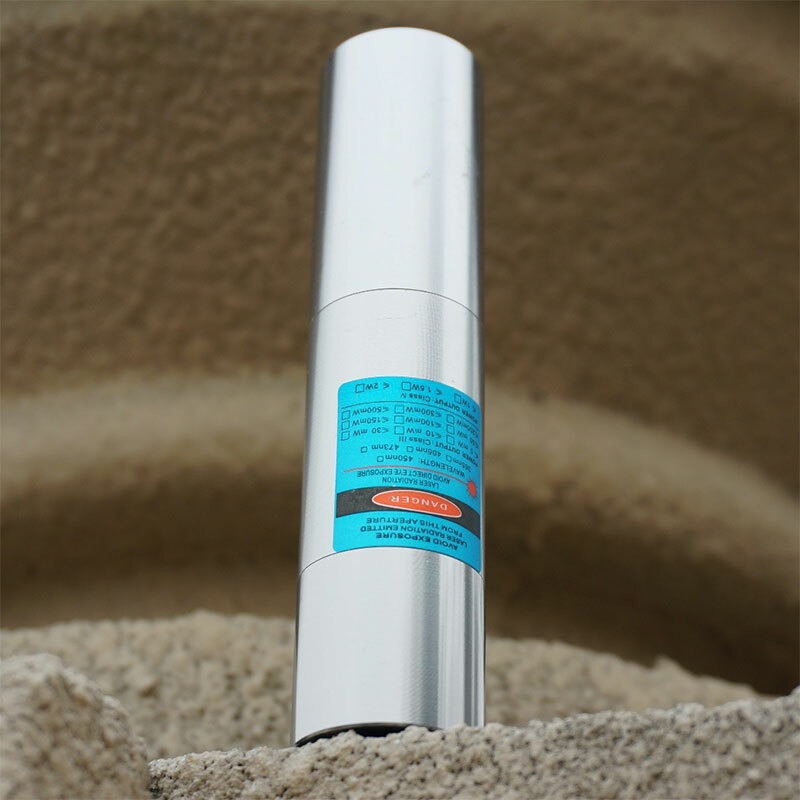 473nm for the DPSS pump laser, the divergence angle and spot quality indicators are much higher than the semiconductor 445nm laser, the pursuit of brightness and burn power, please go to 1w-2w or even 2w+ 445nm blue laser page.